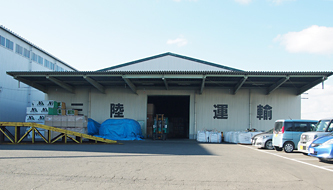 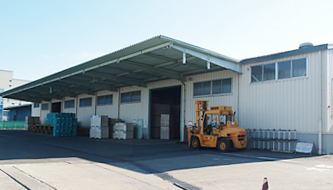 Warehousing | Sanriku Unyu Co., Ltd. 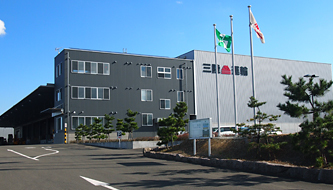 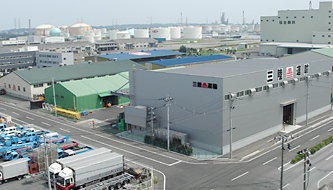 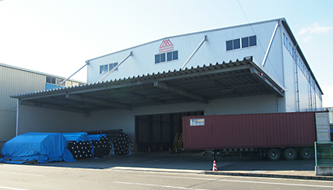 Since the opening of the Port of Sendai-Shiogama, we have been operating a growing number of our own warehouses to temporarily store ocean freight as part of our seamless logistics services that include loading and unloading goods at the port, storing them, and trucking them as well as other associated services. 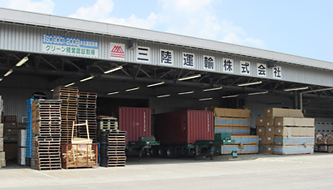 As Miyagi Prefecture and Sendai City have been stepping up their efforts to enhance the role of the Port of Sendai-Shiogama as an international trade hub, we have been handling an increasing amount of import and export cargo.